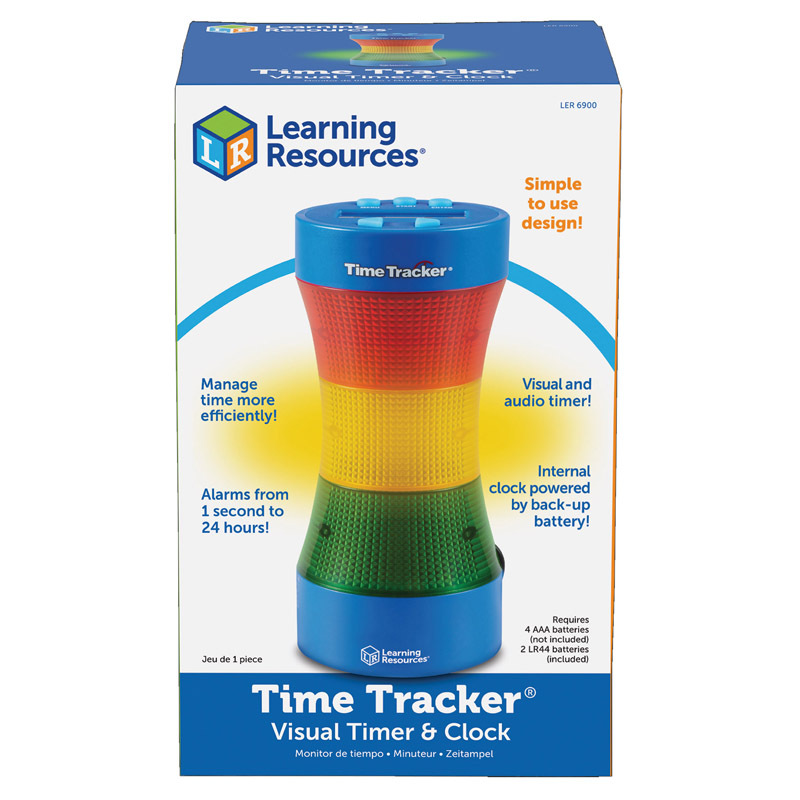 It's never been easier...or more fun to keep kids on track with this unique lighted electronic timer. You can easily program green, yellow and red sections and six sound effects to indicate that time is running out. With 180 degrees viewing, it teaches time management. Perfect for: Study sessions, Projects, Tests, Experiments, Practice sessions, Classroom Assignments, Cooking, Hearing impaired and hundreds more uses! Measures 9"H. Requires AC adapter or 4 AA batteries, not included.